The Waterworks holds 6 open "steaming" days during the year. The engines are operational on these occasions. We also have model steam engines, subject to availability. Horizontal Engine manufactured by Hick, Hargreaves & Co, Bolton, UK, in 1866. This engine is the oldest of it's kind in the world and can be seen operating on "steaming" days. 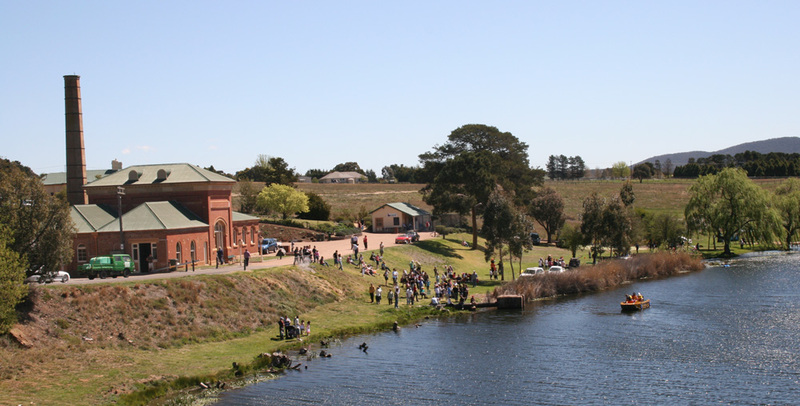 The Waterworks is located along the picturesque Wollondilly River. Picnic grounds, playground and BBQs available. 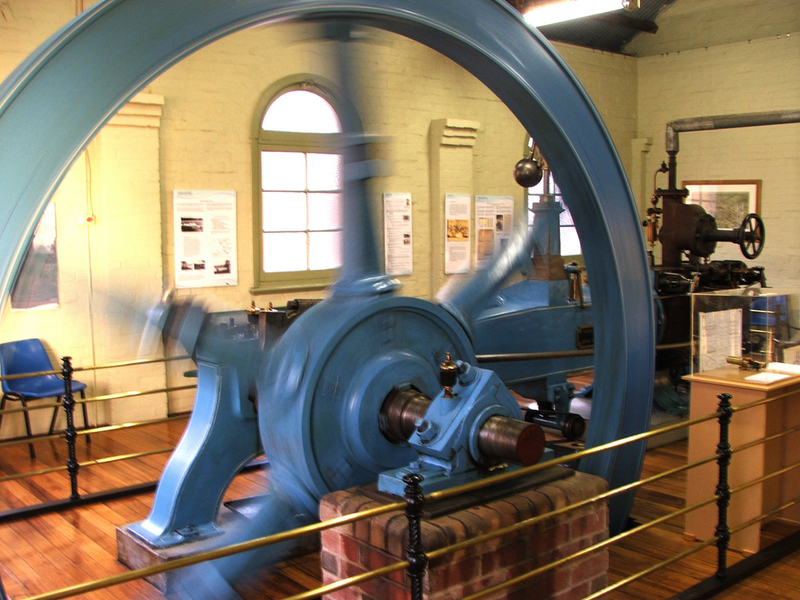 Experience the majesty of the steam age at the Goulburn Historic Waterworks. 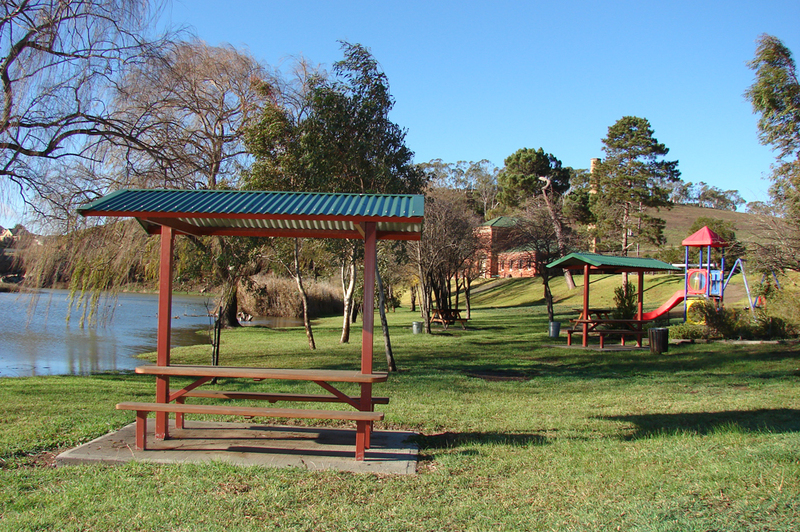 Located on the banks of the Wollondilly River this rare facility is the only complete, operational, steam powered municipal water supply, left in its original location, in the Southern Hemisphere. 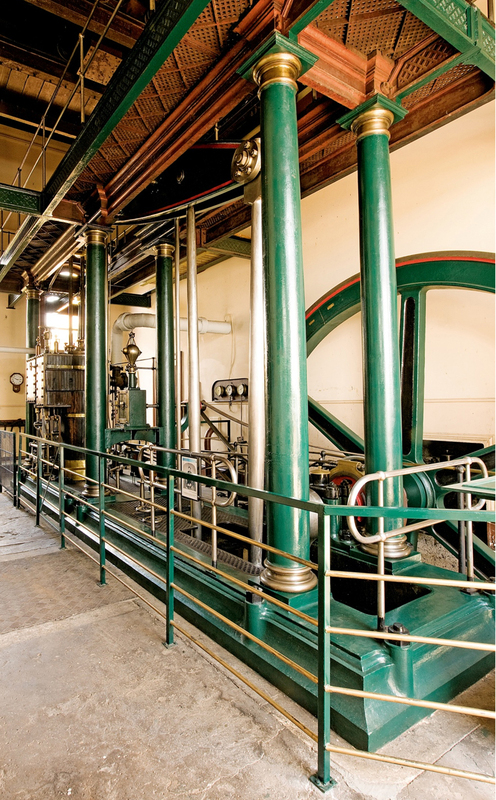 The original Pumphouse contains two working stationary steam engines from the 1800s. Interpretation panels tell the story of the origins of Goulburn’s water supply along with the history of the people involved with the Waterworks from it’s beginnings, as one of the first regional towns to supply piped drinking water to the residents of Goulburn, to it’s transformation into a working museum. Once you’ve had a tour of the Pumphouse you can enjoy locally made food in the Pumphouse Cafe, a picnic in the park and the kids will love the playground. Goulburn Historic Waterworks is an easy 2 hour drive from Sydney. Entrance to The Pumphouse Museum is by donation. The Pumphouse Café is open on “steaming days” and serves a range of delicious home-style meals. The cafe can also cater for car clubs or tour groups by appointment.